Which Batman villain best matches your personality? 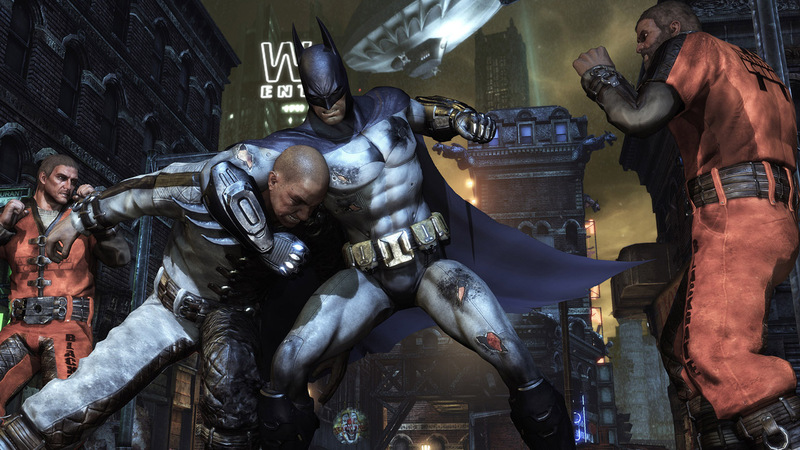 With the release of Batman: Arkham City this week, we've broken into the Batcave, stolen all of Batman's files (not to mention taken the Batmobile for a joyride) and put together this personality quiz on some of his most famous arch-enemies. Are you as adventurous and crafty as Catwoman? Cold-hearted as Mr. Freeze? Or do you love to have a good laugh, like the Joker?